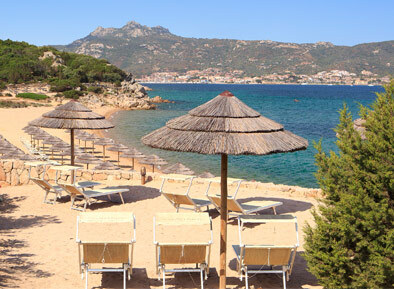 There are two restaurants available, one within the hotel and the "Rocca Beach" restaurant directly on the beach. 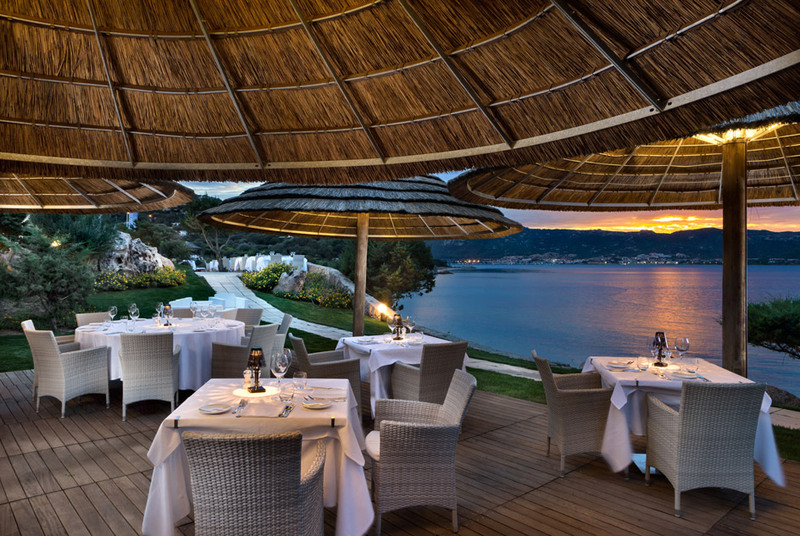 For dinner, lobster, seafood, pasta and many other fresh dishes of the Mediterranean cuisine are served along with classical Sardinia meat or fish dishes. 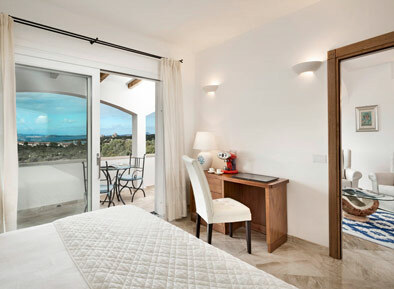 For all those who wish to fully immerge themselves into the feel of the island. The hotel aims to satisfy all the needs of their customers: special menus are available for those who are vegetarian or require gluten free dishes, prepared solely on the basis of vegetables. 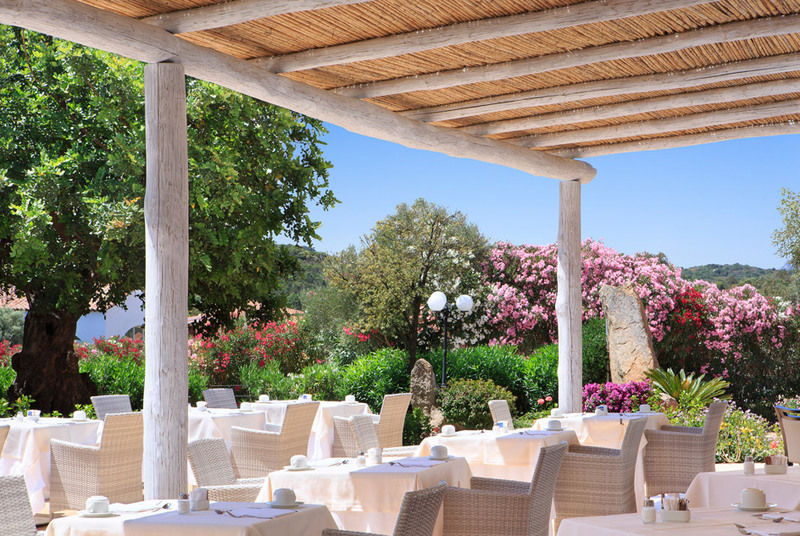 Every morning the hotel restaurant offers a large breakfast buffet with a choice of sweet and savoury pastries, fruit juices, cereals, jams, fresh fruit and much more, so you can start your sunny days in a good mood and with plenty of energy. Male guests are kindly asked to dress in long trousers for dinner.